Students: Generation X classes for children aged 4 to 7 years. This is a new Generation X class were all previous Generation X students are more than welcome to attend. This class also give more flexibility to those who may find Wednesday evenings difficult to get too. This class is for children aged from 4 years to 7 years. 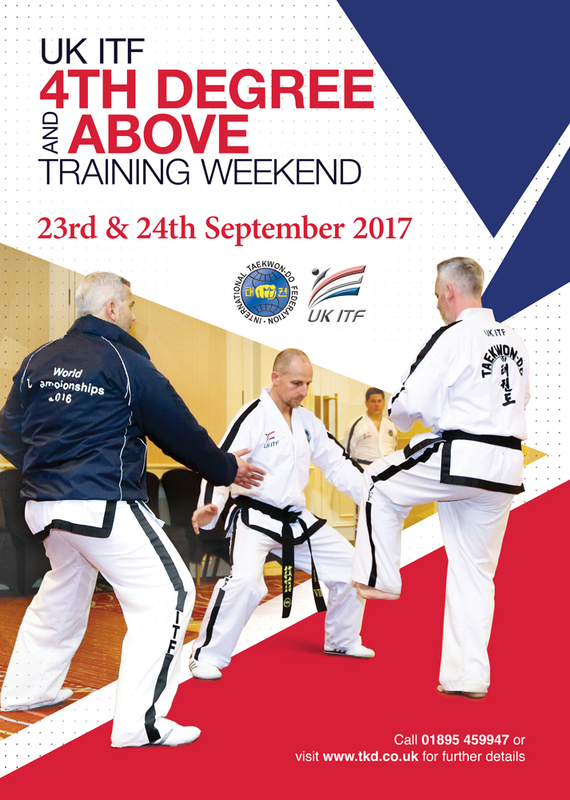 The Generation X programme works covering themes, students perform specific grading requirements covering the following items: Memory, Discipline, Stranger Awareness and 999 Skills, Concentration ans Self Defence. Come along and have a go for FREE, please wear loose clothing, and bring a drink. Parents MUST remain in the room at all times whilst child is training.